It is our great pleasure to introduce our self as a leading Tour operator for Nepal (Complete Nepal Tour), Kailash Mansarovar, Muktinath, Sikkim ( Gangtok ) & Darjeeling. We Are very proud to have an excellent reputation in the market for quality services. We are located as a travel agents in Gorakhpur. Pashupati Tour and Travels provide quality Nepal tout ravel travel services or over a decade. We take the opportunity to provide the perfect vacation catered personally to you to fulfill every need and satisfy every desire. We offer several different getaway options because every traveler is different. For Nepal, Tour Customers are welcome to choose from a wide range of the small group, wide group and kitchen group, camping trips and sightseeing tour programs throughout India. Pashupati travels has always been your trusted travel agents in Gorakhpur, starting from your pick up at Gorakhpurur and than on your tour (Pokhara, kathmandu, Muktinath, Darjeeling, sikkim, Bhutan etc), we provide you one of the best hospitality under your budget. We always try to ensure a fun, better stay and sightseeing. Our reviews from our customers are the rewards for us. 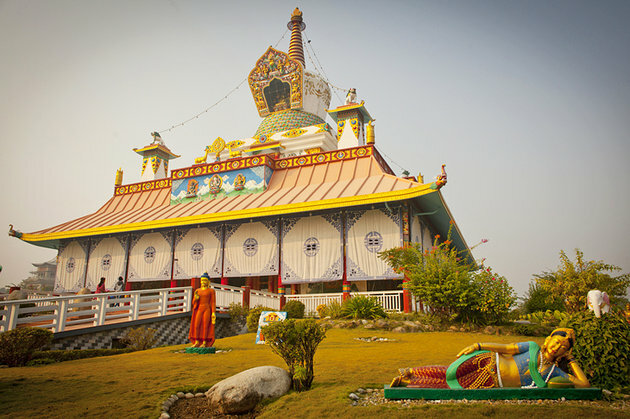 Lumbini is a sacred place for Buddhists from all over the world, standing on an equal footing with holy places sacred to other world religions. A veteran Asian traveler and author of several books write, three hundred million Buddhists see in the Sacred Kingdom of Nepal, a pillar left by the great Emperor Ashoka to mark the site where Buddha was born. The capital city of Nepal (Nepal tour), is surely one of the world’s most amazing cities, being endowed with a very large number of ancient monuments, historic temples, and other interesting and unusual sights. Nepal is dominated by the peaks of the Annapurna range. 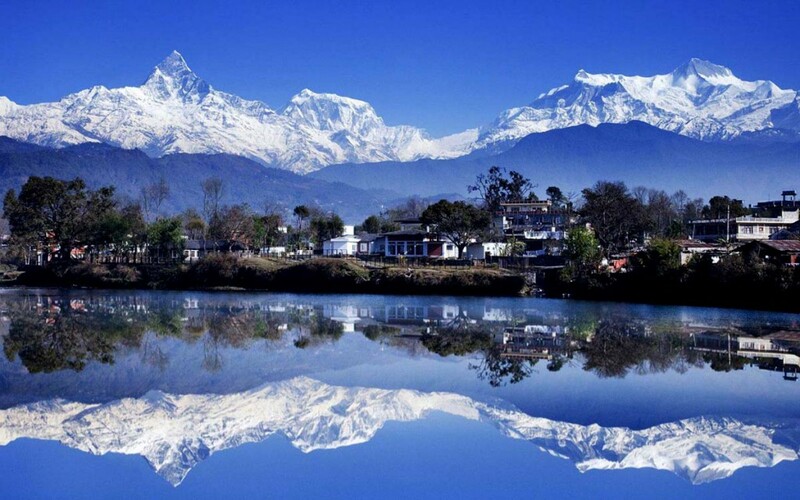 Its unique setting may be judged from the fact that the town of Pokhara (91 3 meters), is only fifty kilometers from Annapurna 1 (8,091 meters), clearly seen from the valley, unique experience while Nepal tour. There is a decline of six thousand meters in altitude within a short distance of only twenty-nine kilometers. We also provide group Tour at affordable price and Honeymoon Package for the tour in Nepal. 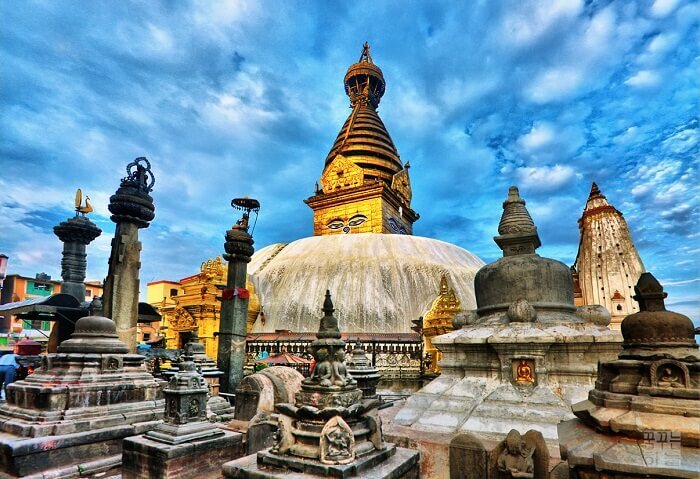 Visit the mesmerizing beauty of Nepal under your budget. We have kitchen facility also available while Nepal tour. We also Provide Muktinath tour for group and solo. 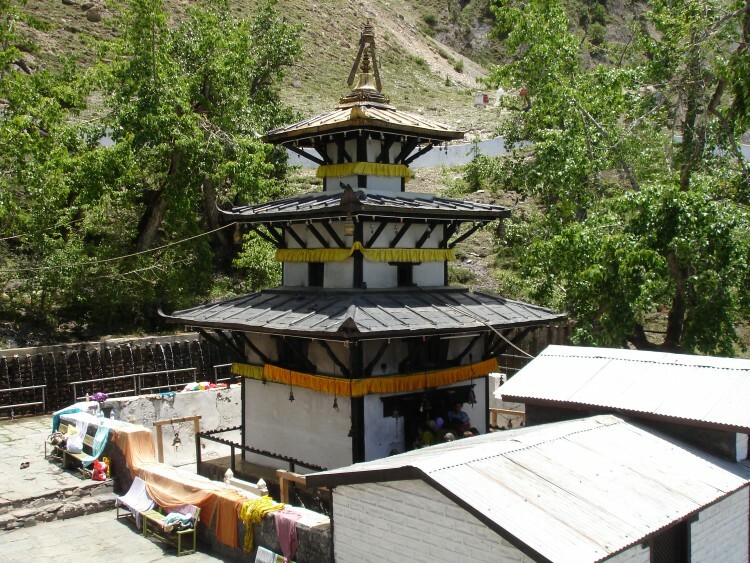 We have organized more than 50 group tour for Muktinath. we provide bus hiring services, and also kitchen staffs with the group. All staffs are trained, professionals and very polite in nature and cook delicious food for you in your journey. We offer several Tour package for India and Nepal, below we have listed them and categorized as per no. of days. We offer honeymoon packages, corporate packages, and a solo tour, Having experience of more than 10+ years as travel agents in Gorakhpur, we have organized more than 250 tours in these destinations.